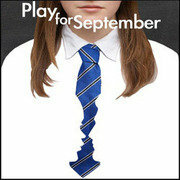 Dan Lentell talks with the team behind A Play for September the unflinching story of the relationship between a teacher and his young female pupil told from the point of view of her best friend. 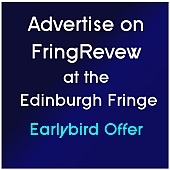 This entry was posted on Tuesday, August 20th, 2013 at 11:57 am and is filed under Audio Interviews, Edinburgh Festivals 2013, Edinburgh Fringe 2013. You can follow any responses to this entry through the RSS 2.0 feed. Both comments and pings are currently closed.